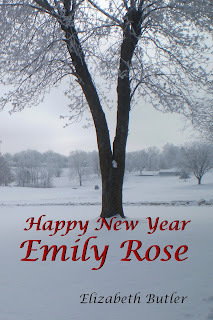 Congratulations, Eva Ridenour, writing as Elizabeth Butler, on your successful launch of Happy New Year, Emily Rose! After the holidays, Emily Rose Roberts is the first to arrive at the university to catch up on the stack of mail she knows will be waiting. She unlocks the door to discover the murdered body of Professor Stuart McBain in front of the mailboxes. Victor Morales is the head detective in the local police department. He already has more cold cases than he wants, and McBain’s murder could be another unsolved crime. 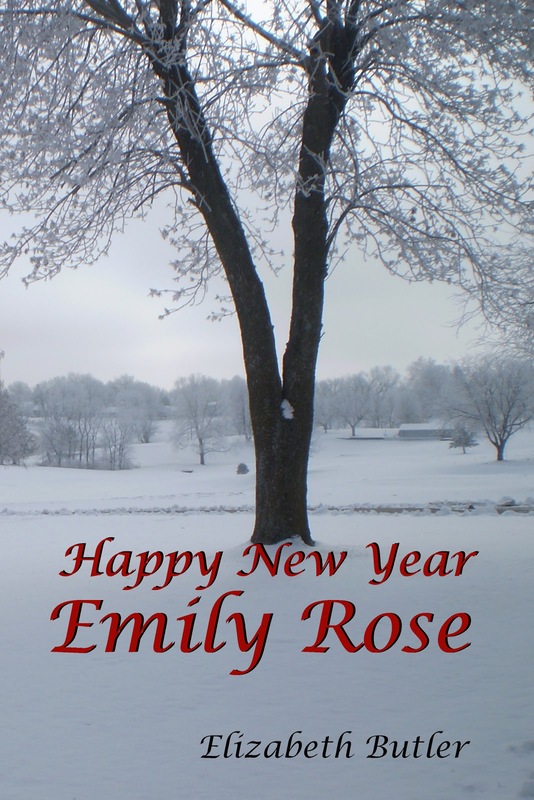 No matter what anyone says, Vic can’t imagine that petite Emily Rose, their only suspect, could be the killer. Emily Rose could have been attracted to Vic if she hadn’t sworn off men. 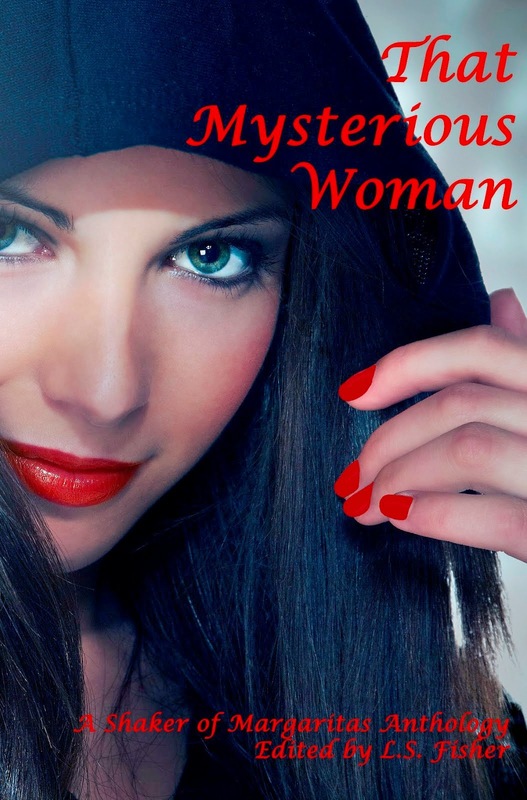 Besides, she carefully guards a secret she doesn’t want the detective to uncover. When a second murder has ties to Emily Rose, Vic has to decide whether he is falling in love with a murderer or a potential victim. He does know he must find the killer before anyone else dies. 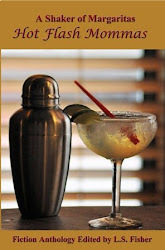 A Shaker of Margaritas e-book Sale! We have reduced the prices of the Shaker of Margarita E-books to $4.99. That is good news because you can read these collections of short stories for less than $15! If you buy all three books, each story costs less than $0.25! Hot Flash Mommas, a Missouri Writer’s Guild Show-Me Award winner, the first of the series and our most popular book. A Shaker of Margaritas: Hot Flash Mommas Twenty-five captivating stories are included in Hot Flash Mommas. Authors from across the U.S. submitted their fiction stories about women living the adventure of midlife. Midlife is a turning point for women and whether the pivotal moment involves crisis, romance, intrigue, or sameness, strong women overcome the randomness of fate and move forward with vigor toward a new reality. Browsing the titles is the first indication these stories are crafted to share with girlfriends, sisters, mothers, daughters, and the occasional male who just wants to know what’s going on inside that mysterious female brain. 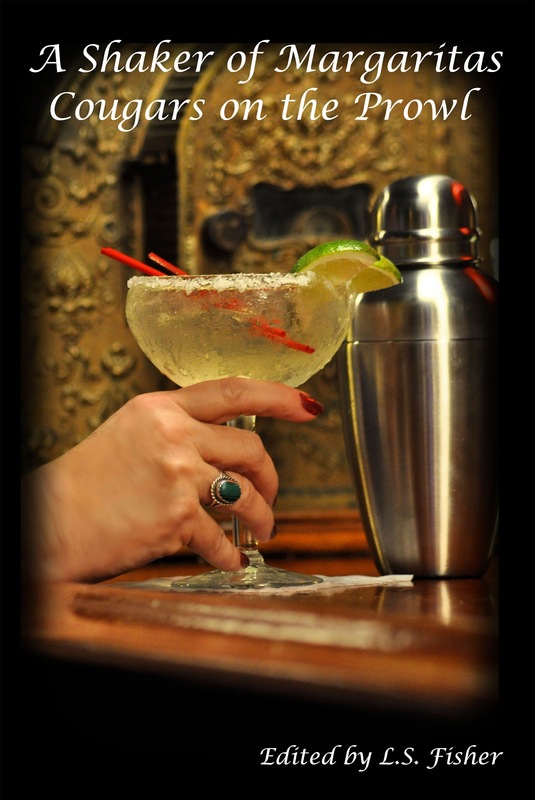 Award-worthy stories fill the pages of Hot Flash Mommas, the first Shaker of Margarita book. A sampling of story topics: hot flashes in the freezer aisle, breast cancer, a rock concert, an Elvis impersonator, a stolen velvet Elvis painting, exploding snowflakes, witnesses to murder, a gambling addiction, possible spies, a prodigal daughter, a fishing trip, a date with a nudist, a tryst with a tow-truck driver, a man in the ladies’ room, ladies’ night out, animal rescue, a therapeutic menagerie, a first date after divorce, latex allergy, a monk in the driveway, a unique way to scare off an intruder, and an accused murderer who reinvents herself. Cougars on the Prowl, a Missouri Writers’ Guild Anthology of the Year Award winner, the second anthology is filled with captivating stories about older women and younger men. Suitable for sharing with your mother, sisters, and friends. When a woman becomes involved with a much younger man, she is known as a “cougar.” Older women hooking up with younger men intrigue us. What is their story? Does age really matter? Could he be out to take advantage of her? Or did she get lucky and find the love of her life? 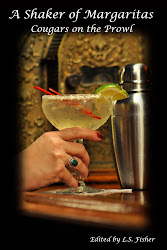 A Shaker of Margaritas: Cougars on the Prowl includes captivating stories with boomer protagonists. Some of the stories are humorous while others are romantic—often with complications. All Twenty-two stories are good reads! A Bad Hair Day is our newest release! This anthology is filled with humorous stories about a day gone wrong. The Bad Hair Day anthology began with a call for humorous fiction stories about one of those days when life just doesn’t go according to plan. In fact, we wanted stories about a day as horrible as a bad perm or hair that turns green, unintentionally. Yet the female protagonist works though the challenging day with humor, stubbornness, and attitude. The stories in this volume are an uplifting diversion for those days when Murphy’s Law rules. We can’t always avoid bad hair days, but laughter is truly the best defense. 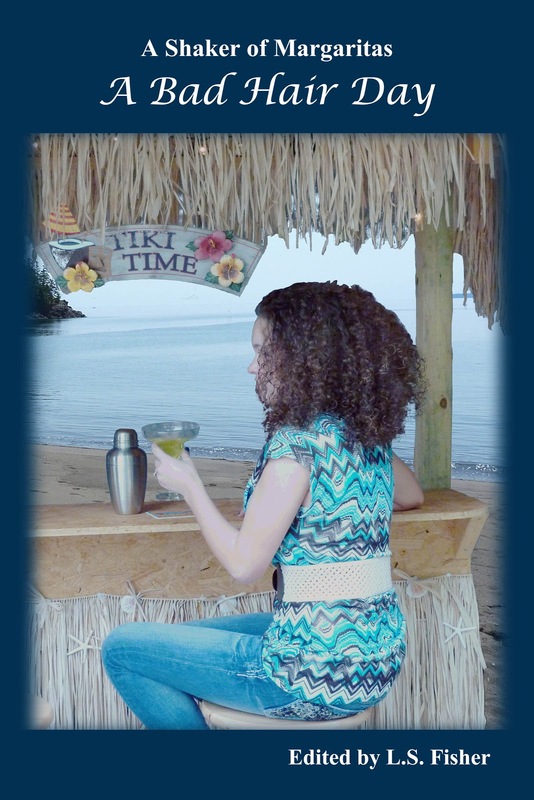 So if you’re having one of those bad days, get out that shaker of margaritas and curl up with A Shaker of Margaritas: A Bad Hair Day and let the laughter begin.